When it comes to multi-day Gujarati weddings Raas Garba is one the highlights. 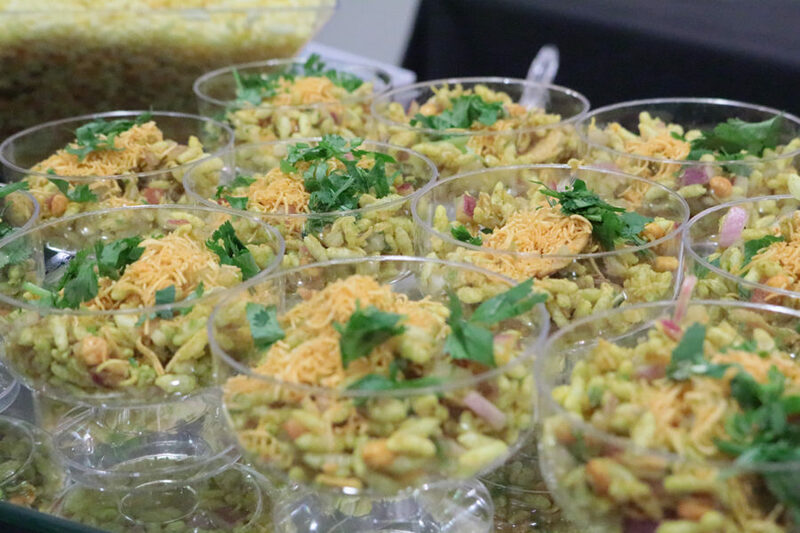 Check out the highlights from Ruby & Shivang’s Raas Garba featuring lip-smacking snack items. Pani Puri shots & Falooda action station were a hit with the guests. Join our mailing list to receive the latest news, coupons and event updates.